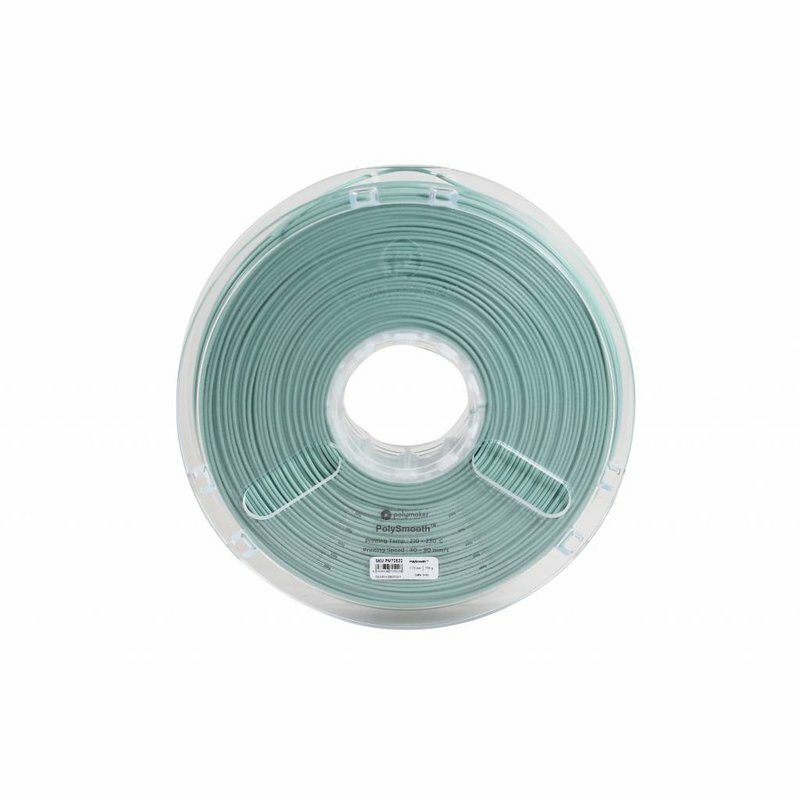 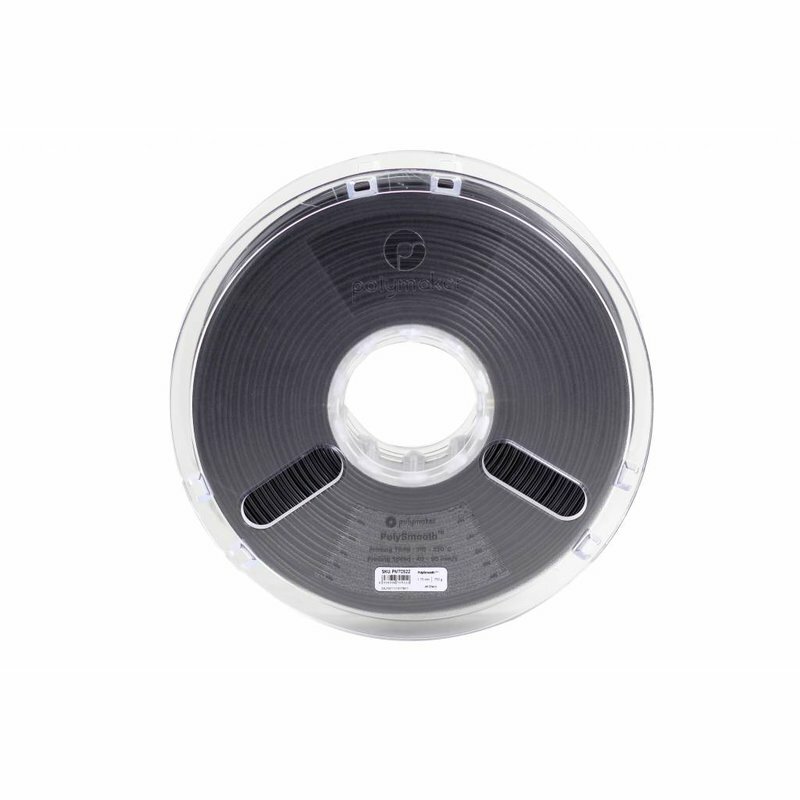 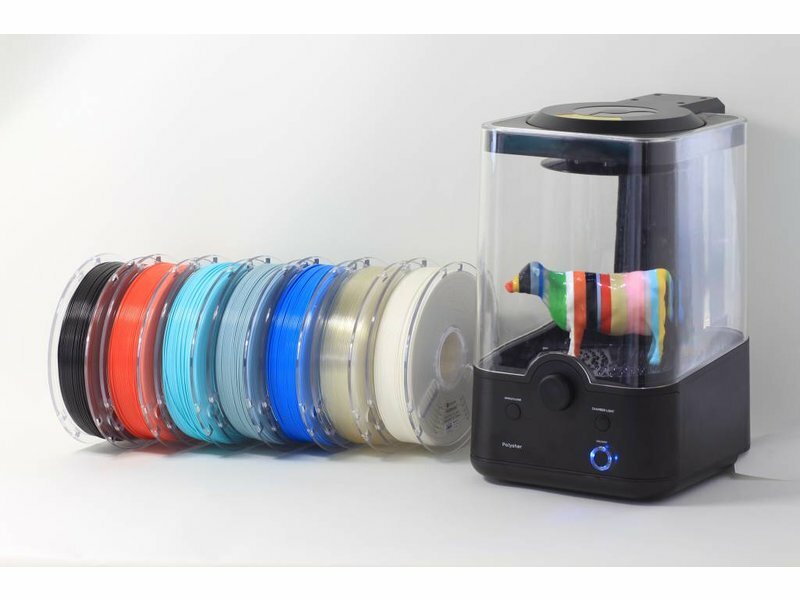 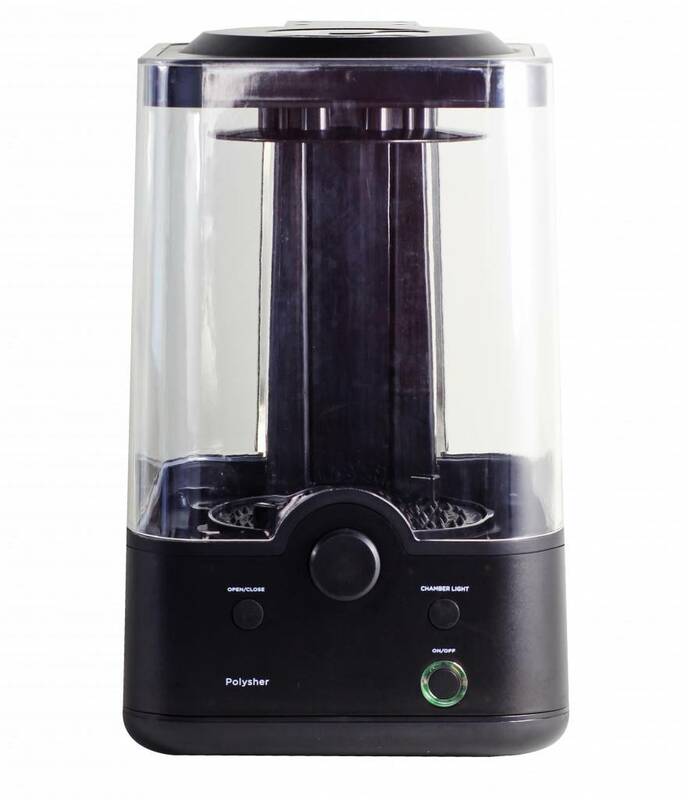 Just as its filaments, Polymaker created the Polysher to be easy to use. 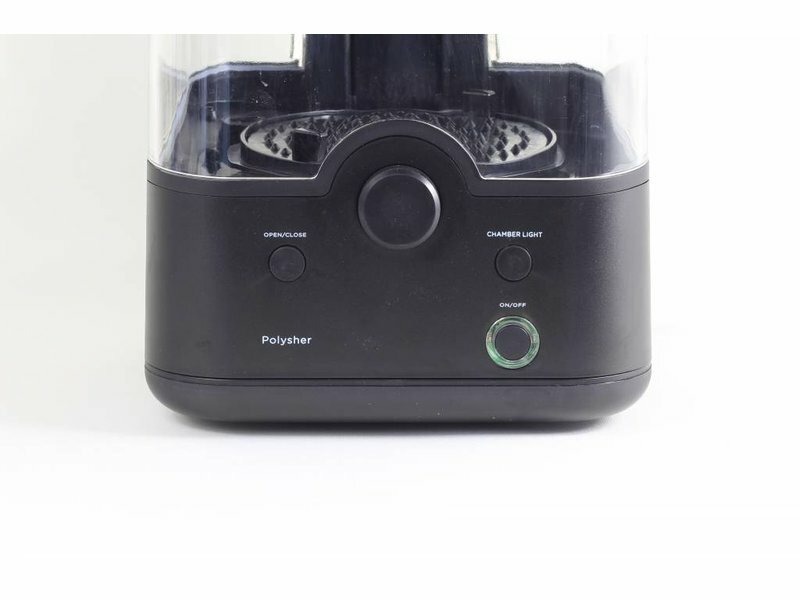 Simply twist the dial to set the time and the Polysher will do the rest. 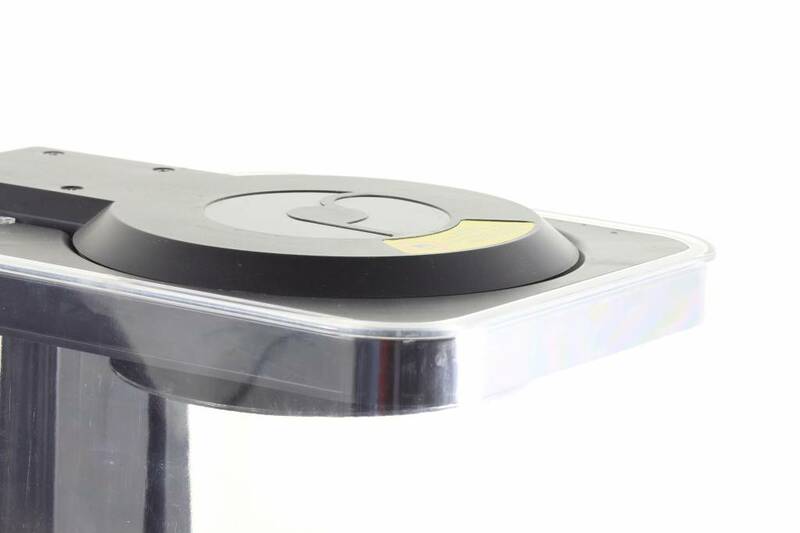 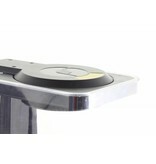 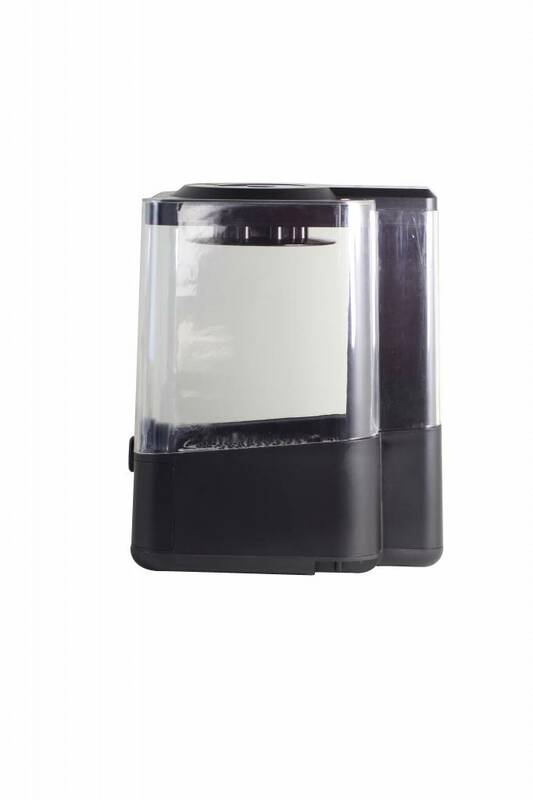 Thanks to its design, with smart electronics and an air tight seal, you do not have to worry about anything. 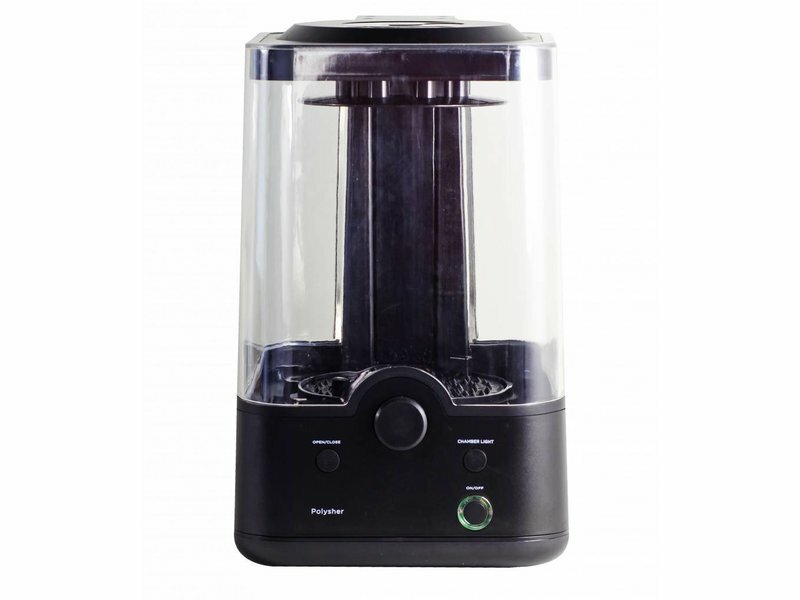 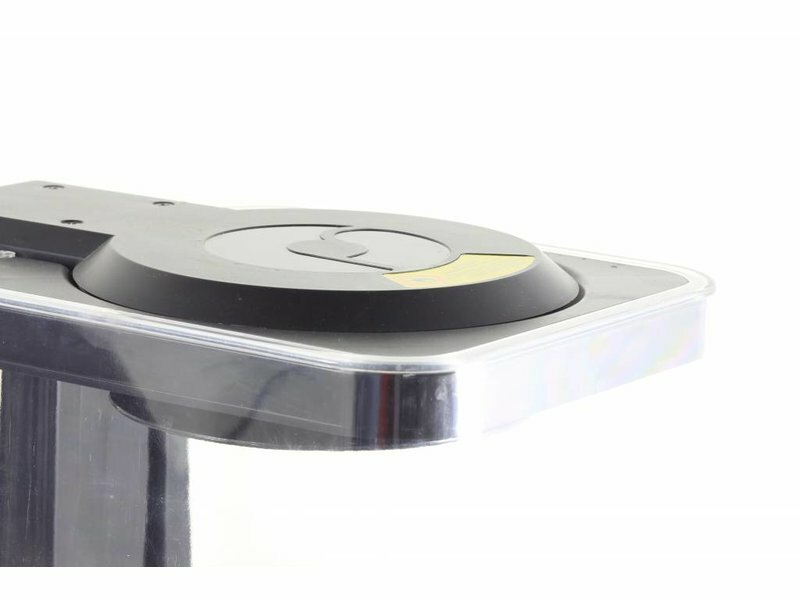 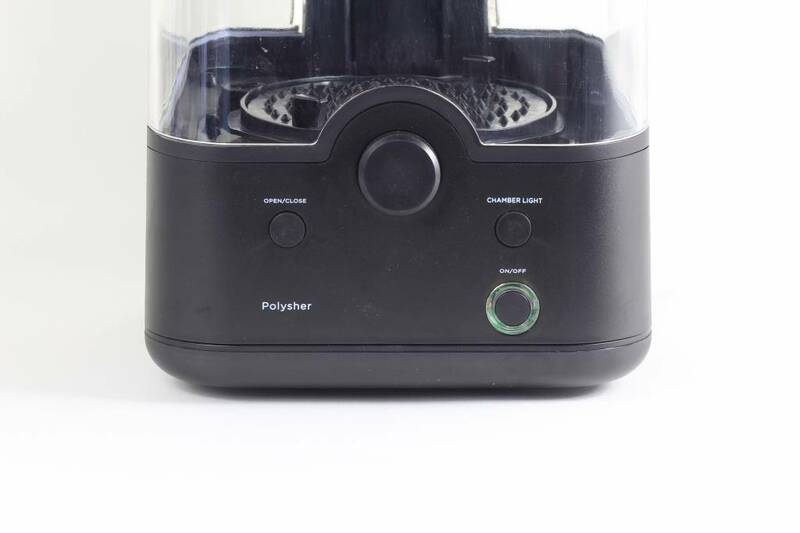 The Polysher combines quality with an affordable running cost. 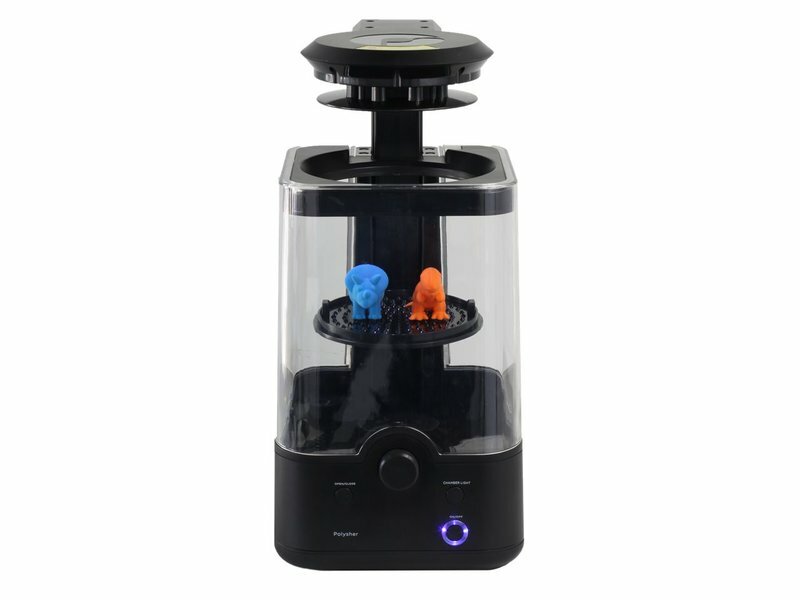 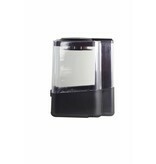 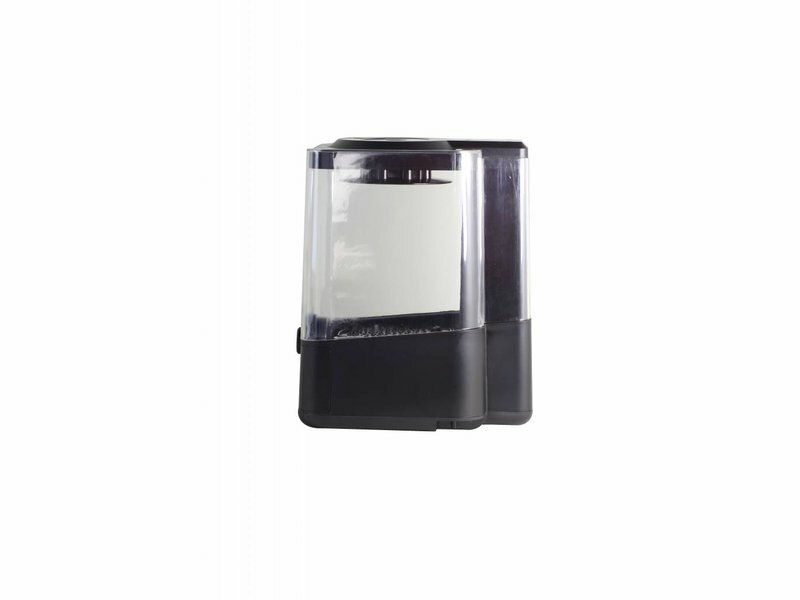 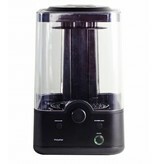 The Polysher vapes the alcohol mist in the machine, which will create an amazing finish on your prints. 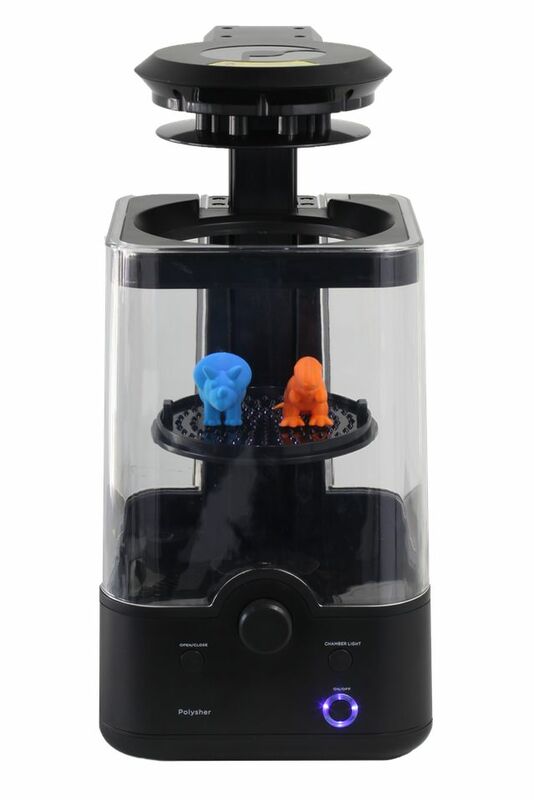 After the prints are dried and cleaned, you can paint over them and create your own ideas. 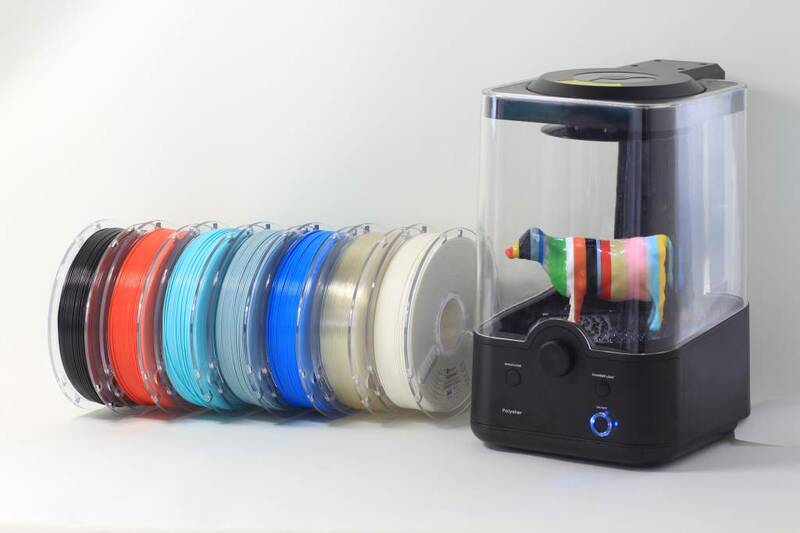 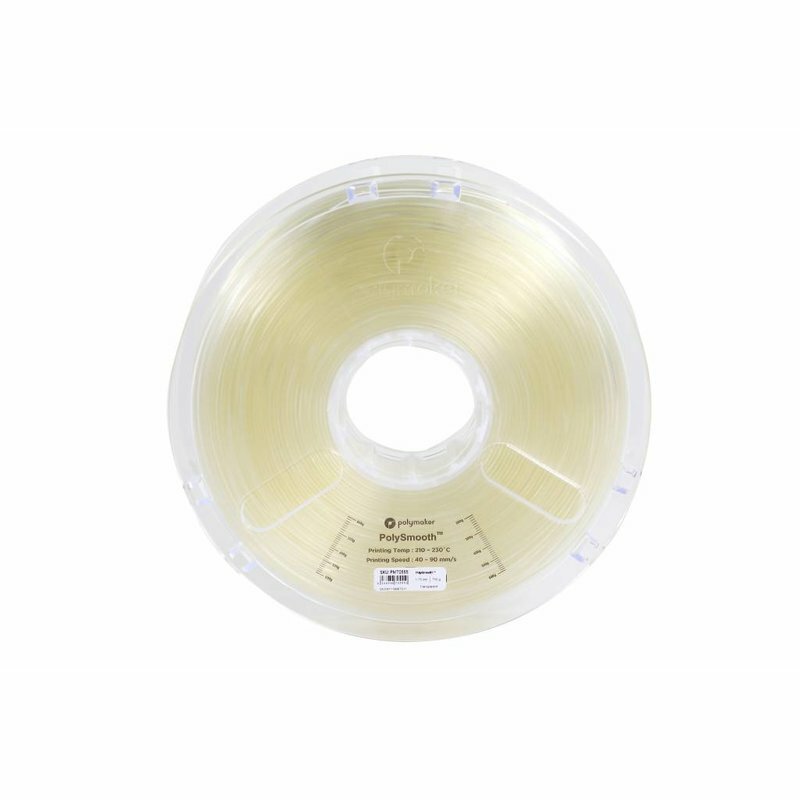 Only Polymaker PolySmooth filament can be used for optimizing your prints in the Polysher. 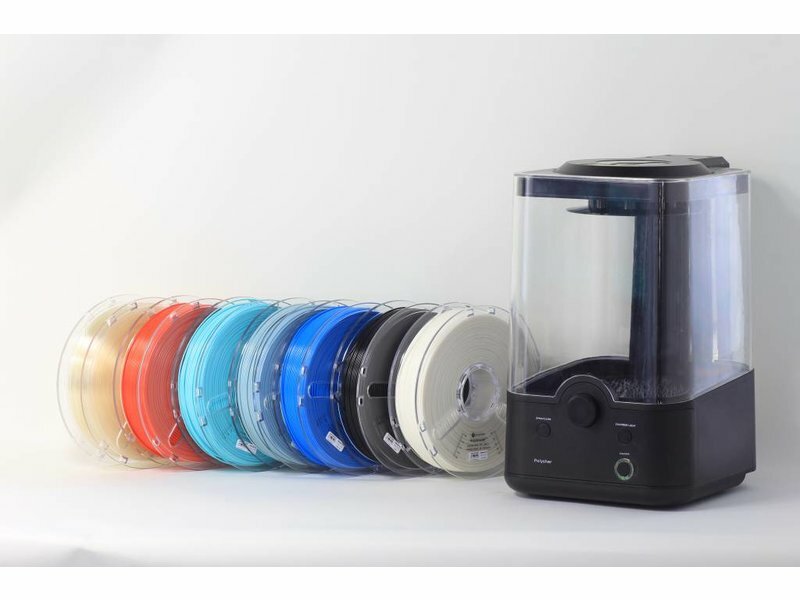 Other materials will give minimal to no results. 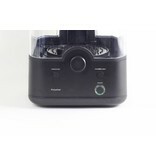 You also have to purchase PolySmooth separately, just as the alcohol. 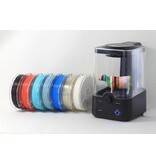 These items are not delivered with the Polymaker Polysher.